Your weekend retreat includes four uniquely themed yoga classes. If weather permits, we may hold the classes outdoors in order to fully enjoy this beautiful location. You will participate in a powerful workshop called The Essential You. Developed by Grace, it is designed to inspire you to live to your fullest potential, outlining steps that will help you connect to your essence. 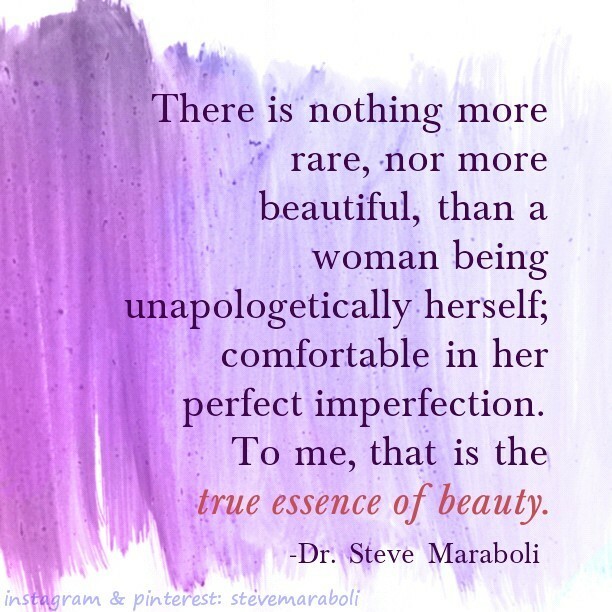 Remember…you cannot fail at being you. We’ve also planned an afternoon “mindful hike” to the summit of West Rattlesnake Mountain enjoying beauty and fresh air-the perfect outing. During your stay, you will be able to enjoy an indoor fireplace and an outdoor hot tub for a total mind-body restoration. Only when you take care of your “self,” can you give with abundance. This may become your sacred destination. As we watch leaves fluttering to the ground in the fall, we are reminded that nature’s cycles are mirrored in our lives. Autumn is a time for letting go and releasing things which no longer serves us. The Essential You: 7 Key Steps to Being True. 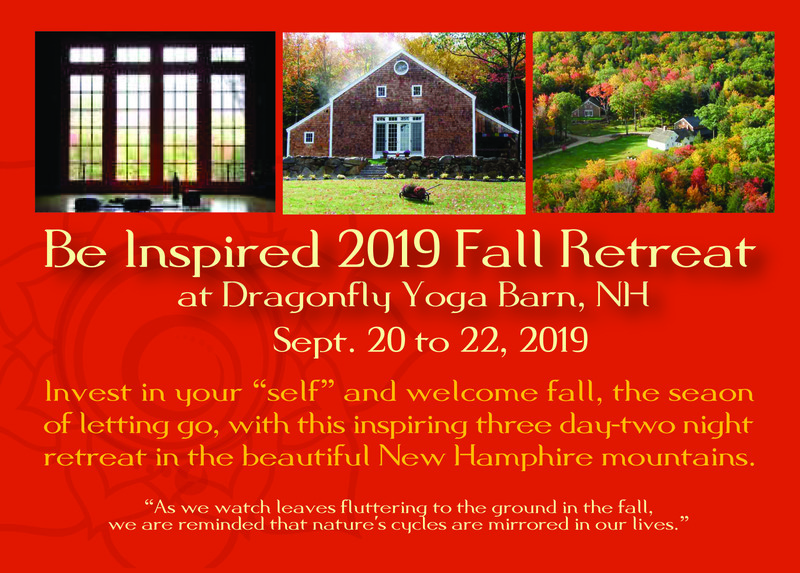 In this workshop we will review and discuss seven essential steps to re-connecting with your true self, which is necessary for living life, from a place of authenticity. It is a journey of self-discovery, self-acceptance and self-love. Be true to yourself and you will ring true to the world. Everyone will receive a journal and a Conscious Ink temporary tattoo with a hidden message especially for you. This workshop is an interactive lecture with stretching and breathing breaks. Sounds deadly, but it’s not! The trail level is graded easy to moderate. The trail is a 25 minute ride from the DFLY studio. 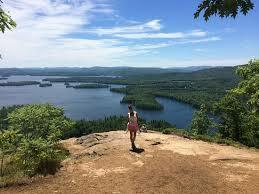 The hike is 30 minute to the summit of West Rattlesnake Mountain, and offers fantastic views of Squam Lake and its many islands at the foot of the mountain. We will review the practice of “mindfulness” and use it on our hike to the top. Weather permitting, we will pause for a 30 minute guided meditation. It’s an opportunity to take in the breathtaking views and recharge our spirits with positive energy from this inspiring location.